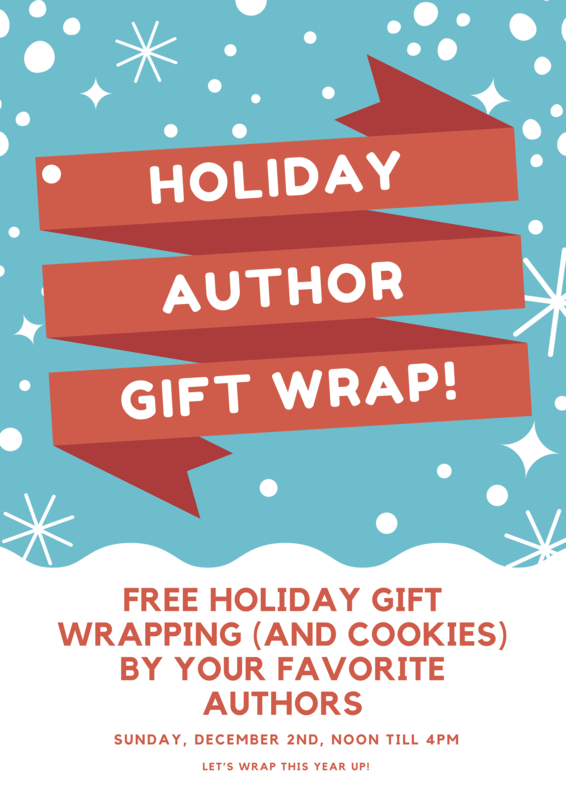 Come treat yourself to free holiday giftwrapping (and cookies!) provided by some of your favorite authors! From noon until 4:00pm, any gifts purchased at Brookline Booksmith can be wrapped by an elite team of authors who are just looking to get into the holiday spirit (and give away some cookies). Come join the festivities!